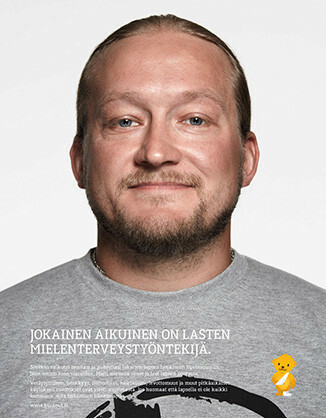 Aikakausmedia jury voted Hyvä testamenti jää elämään – series as January winner in their monthly advertising contest. This made a nice start for new co-operation with The Artist. Proud being part of Kummit Campaign. Unmonday 4.3 wins gold and silver at Vuoden Huiput. 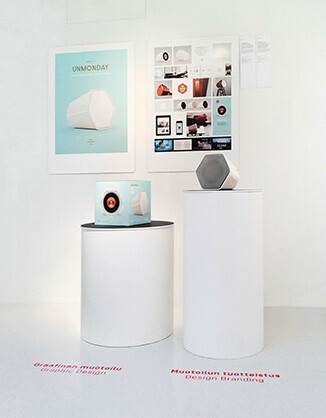 Unmonday won gold from Design Branding category and the product packaging won silver in Graphic Design category. © 2019 iiro muttilainen. All rights reserved.